CRIT NIGHT @ PLUG PROJECTS! A huge thank you to Plug Projects for featuring me at their most recent CRIT NIGHT, along with artists David Alpert and Justin Rodier. The feedback I received was very meaningful, and I deeply valued the opportunity to both illuminate the work and push my series further. 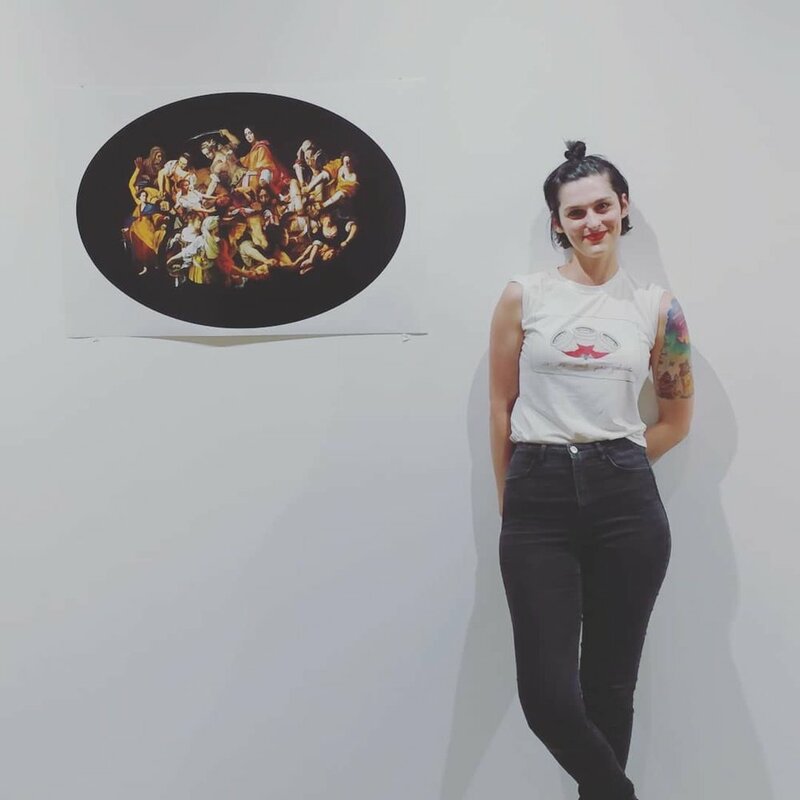 My CRIT NIGHT artist talk was my first foray into the Kansas City art community, and the first time my collages were presented together in large format! It was very special evening for me as a young artist - I hope to be back very soon, Kansas City!